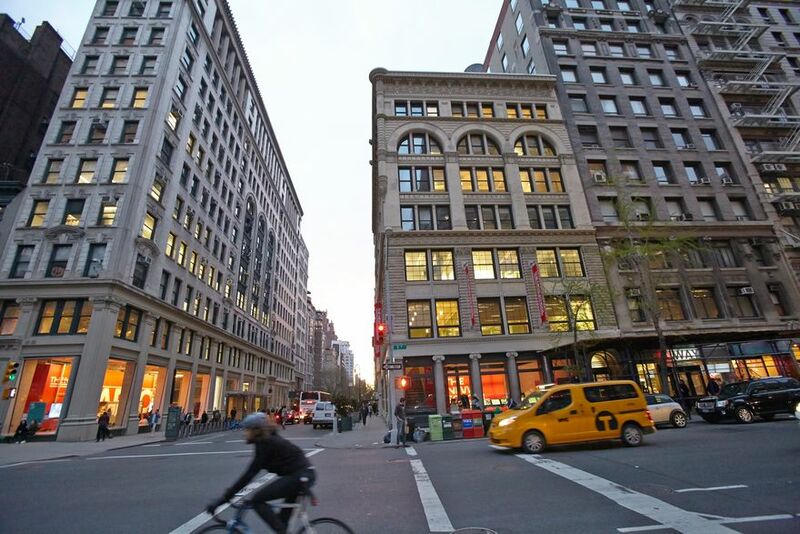 Parsons School of Design at The New School has been ranked the best art and design school in the country. That’s according to QS World University Rankings, a London-based “global provider of specialist higher education and careers information and solutions,” which named Parsons no. 1 on its list of best art and design schools in the United States and no. 2 on its list of best art and design schools in the world. QS rankings highlight the world’s top universities in 46 individual subjects, based on academic reputation, employer reputation and research impact.